One of the biggest challenges of call-centers is making sure customers have a good user experience—and more of than not, that comes down to the interaction they have with your agents. If there is a language barrier—or even if the agent has a heavy accent that your majority of callers have trouble understanding—that can cause user satisfaction problems. Allianz wanted to find a way to solve that problem. Allianz Partners, owned by Allianz is one of the world's largest insurance and assistance companies. One of the company’s signature products is travel insurance, and it has recently branched out to provide insurance for event tickets. With 16,000 employees across 34 countries, Allianz Partners is truly global. 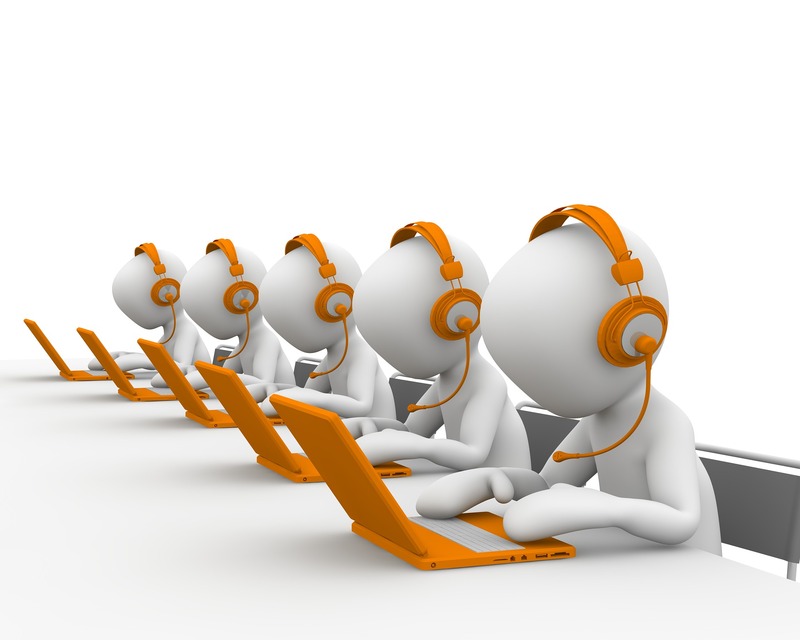 Allianz Partners works with a sister company in Mexico to handle some of its call-center needs. According to Nate Ford, speech analytics analyst at Allianz, at his last company, “The associates were easier to understand than callers who had more diverse accents and languages.” So communication difficulties can go both ways. While you can’t do anything about who is calling you, you can help make the associates in your call centers easier to understand to the majority of your customers. “Decreased communication leads to poor customer experience,” Ford says. But it wasn’t all about the customers. Keeping associates more engaged and productive was also a priority for Allianz. “It’s sort of obvious that if you have trouble understanding someone the experience is not going to be as good,” he adds. Allianz was already working on “accent neutralization,” as the company calls it. But Ford thought he could make the process more efficient. “It clicked with me that I could use analytics to quantify the agents who needed help speaking clearly,” says Ford. First, Ford takes the desired population, in this case, the travel services associates in Mexico. He pulls all of their calls within the Verint software from within a given time period—usually a month. He excludes outbound calls, calls under three minutes, and any associates that have less than 100 calls within the population. Next, Ford pulls a report to find out how many calls each associate has that have not been categorized. If a call isn’t categorized, it’s usually because Verint’s speech analytics couldn’t understand the call well enough to add that data. “Every call should have at least one category attached, so if it’s not, speech just didn’t understand the terms with those calls,” says Ford. “I then see what percentage of an associate’s calls have no category attached,” Ford says. If Agent A had a 100 calls, and 20 were missing a category while Agent B only had five uncategorized calls, it begins to come clear who can benefit from accent neutralization. It isn’t all left up to the machines. Ford tests the veracity of the results by listening to three random calls from the associates he’s identified and then ranks them from 1-5 on how well he was able to understand the call. Just landing on Ford’s list doesn’t always mean you go straight to accent neutralization training. “I’ll color code top 25%, the middle 50%, and the bottom 25%,” he says. But he also has a separate list of names of associates who have been in the bottom 25% for three months in a row. He says the list usually has between 10-15 people on it. Those associates who were so often near the bottom are important to monitor the success of the accent neutralization program. When Ford looks at their transcription rates after 3 months, they have improved 4.3%. The training tends not to make a difference in the general population of travel associates, because new associates are constantly being on-boarded. This is just one of many programs in place that Allianz uses to help improve customer experience, so Ford isn’t comfortable attributing any enhanced customer satisfaction ratings to just this program. That being said, Ford is working to recalibrate the process to work with Verint’s 15.1 release of Speech Analytics. As the system gets better, Ford has to reimagine how he uses it.